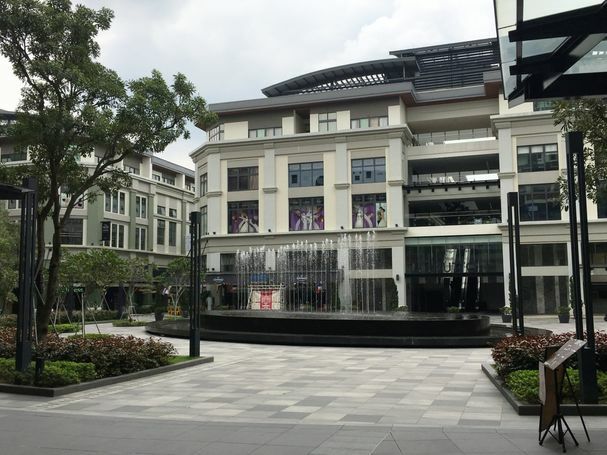 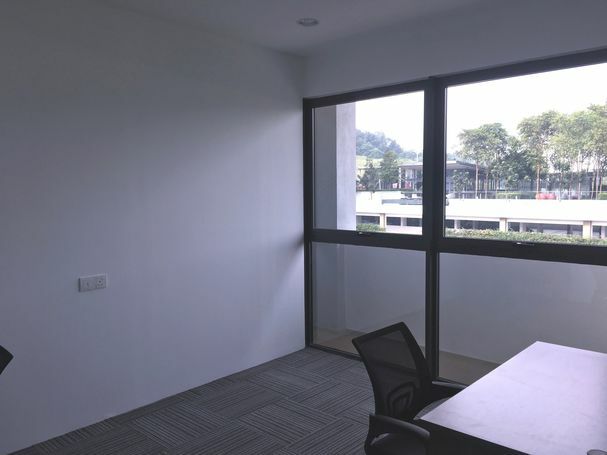 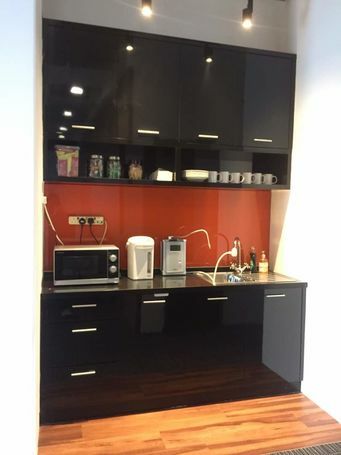 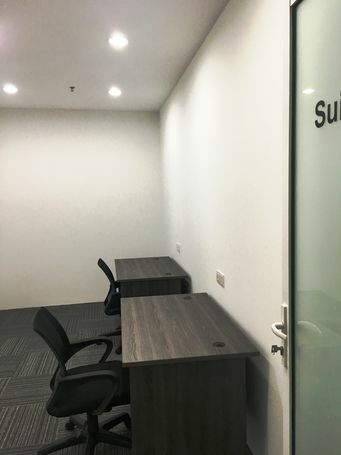 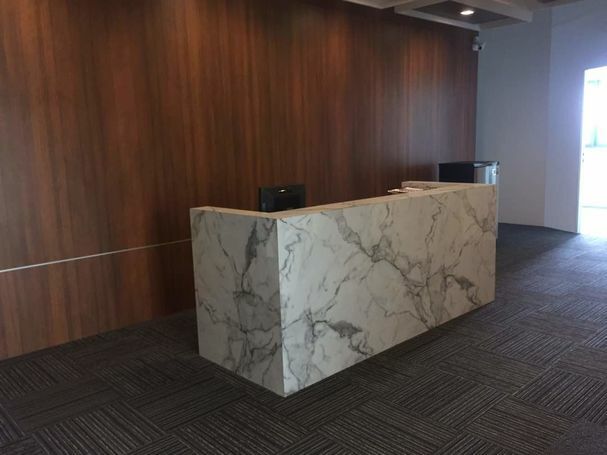 Modern private office suite located in Desa ParkCity. 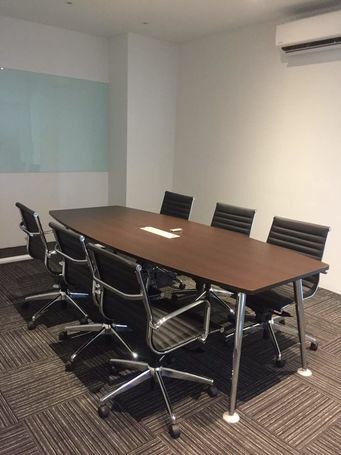 Facilities of table, chair & pedestal, meeting room, hi-speed internet, pantry usage with water dispenser, free flow coffee, tea & drinking water, cleaning services, dedicated phone with phone answering by our professional, private mailing handling, free utility bills, security with CCTV and accessible for 24 hours. 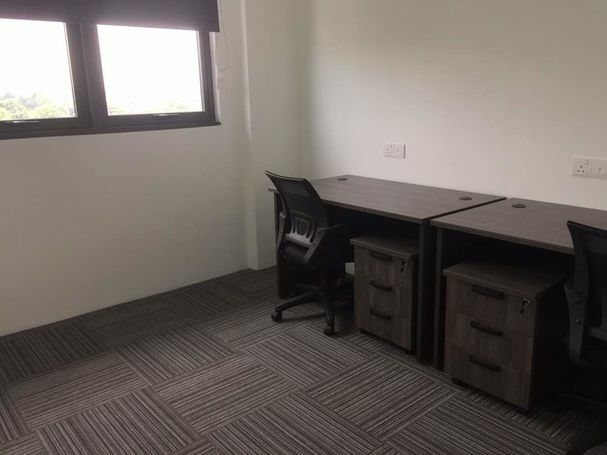 The service offered with flexible rental, short term commitment, no overhead cost, offering to project basis office and hassle-free maintenance. 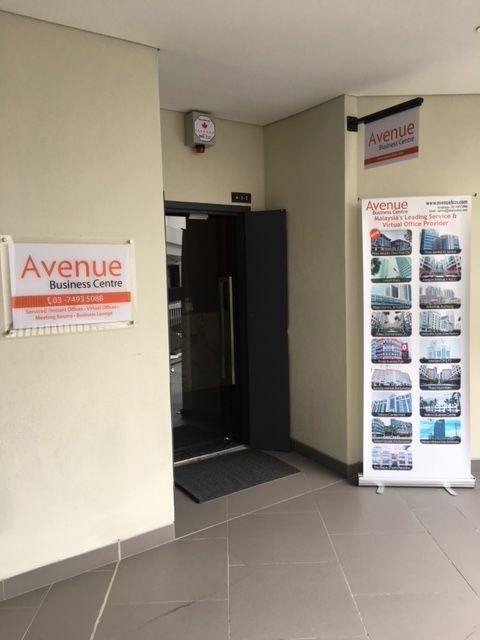 The Place is reachable via Penchala Link, Damansara-Puchong Expressway (LDP)- It is also near to North-Klang Valley Expressway (NKVE) and Sprint Highway accesses, 5 minutes away from Mutiara Damansara, Bandar Utama and Taman Tun Dr Ismail; and 10 minutes away from Mont Kiara and Sri Hartamas.